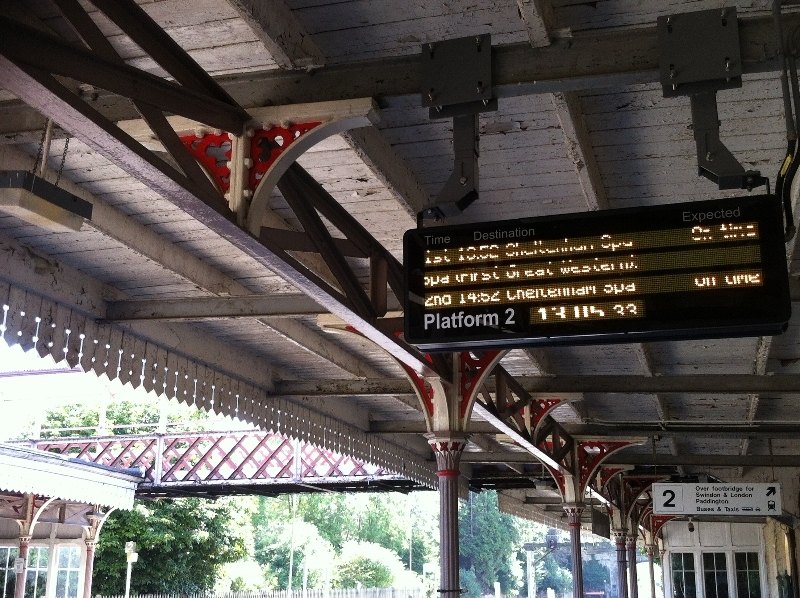 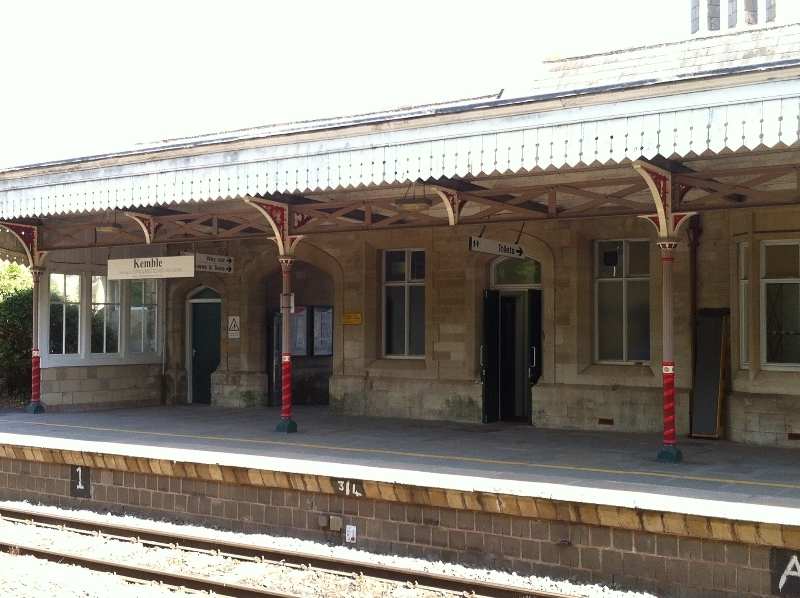 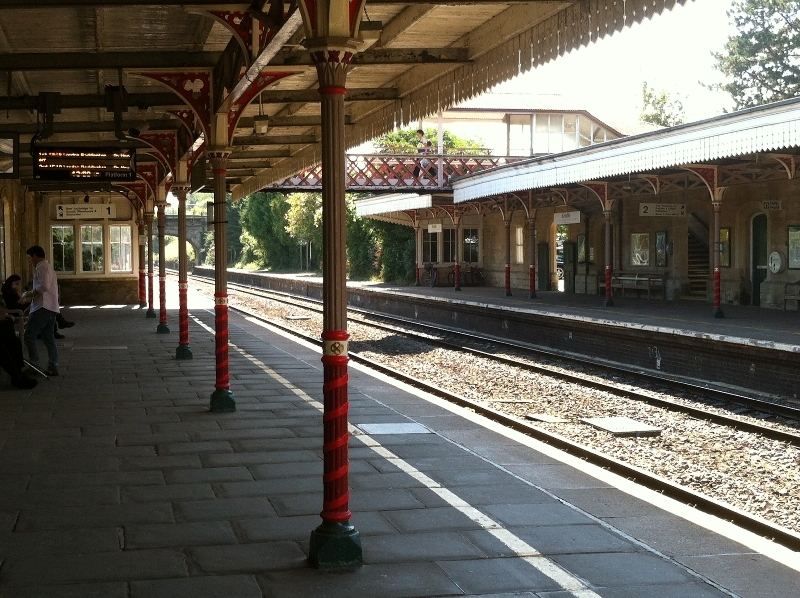 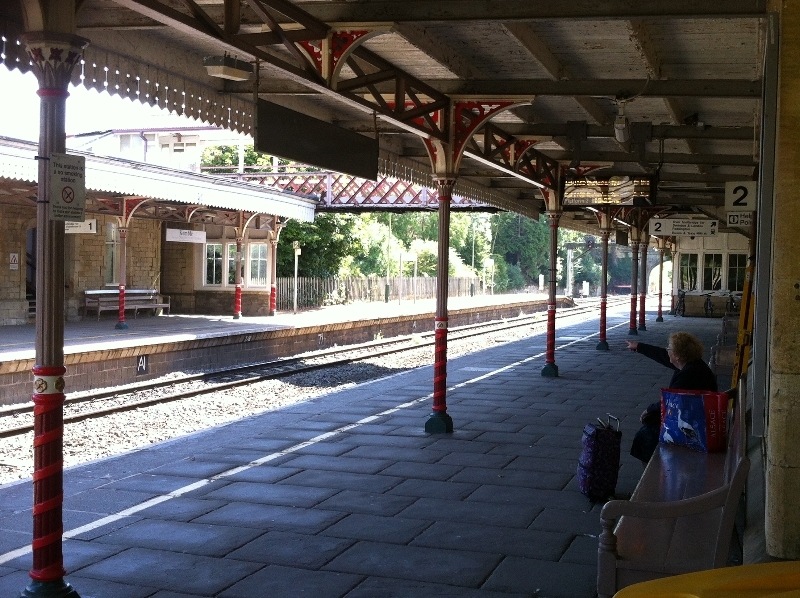 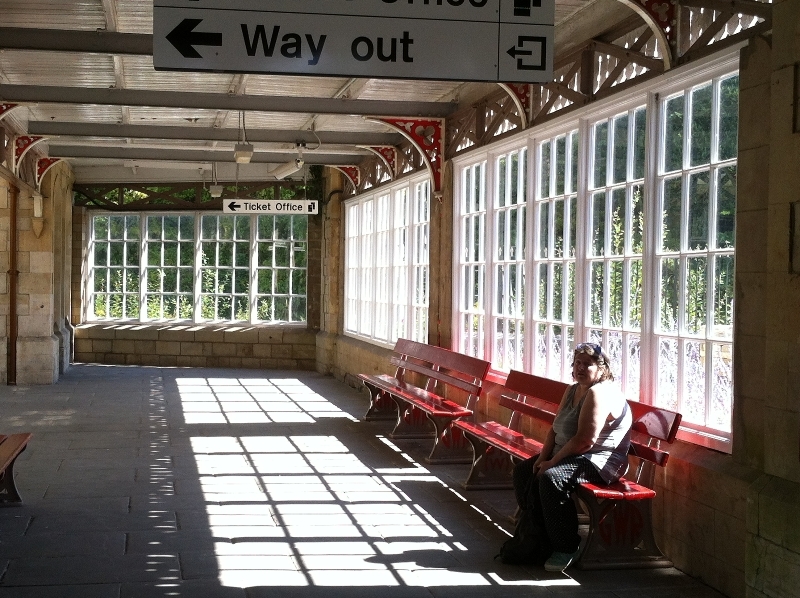 This album will portray stations on the GWR network as they are today. 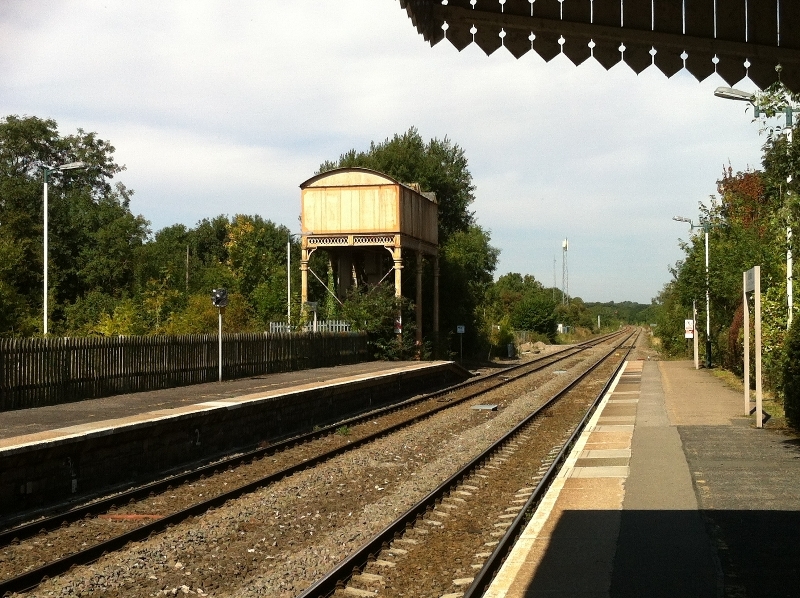 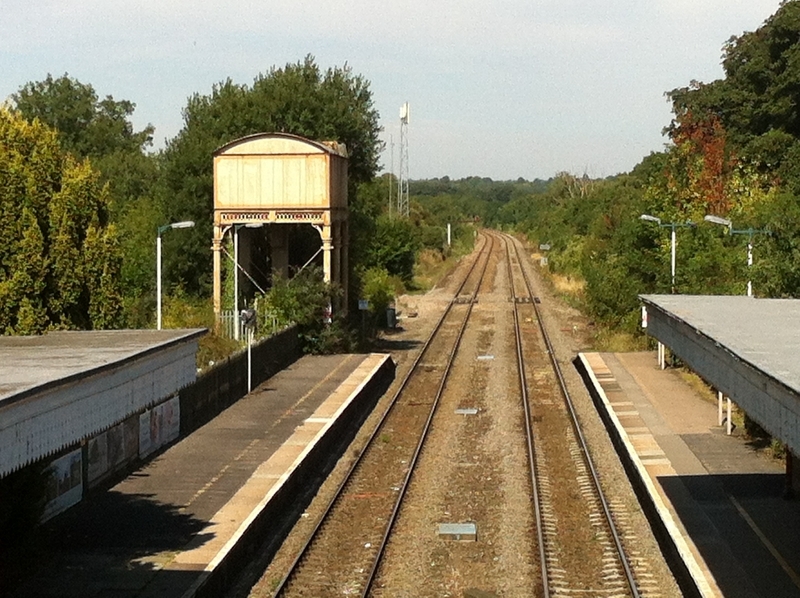 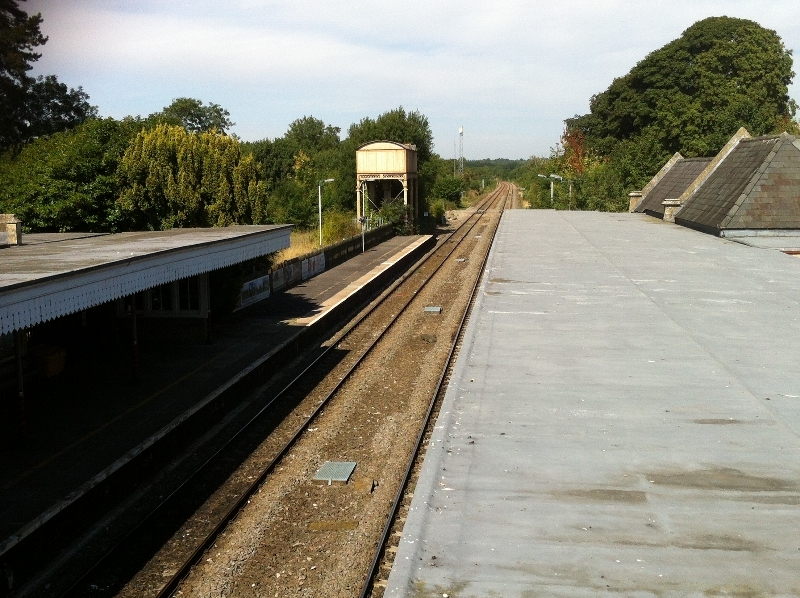 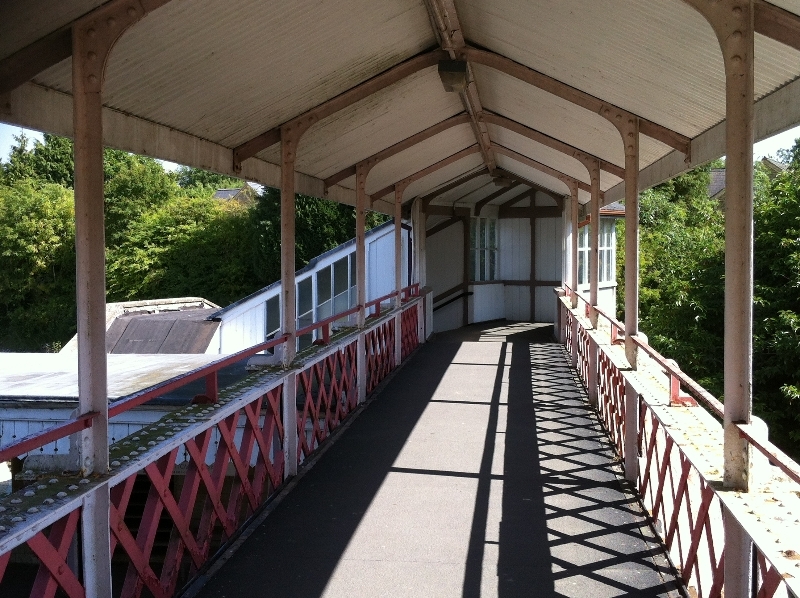 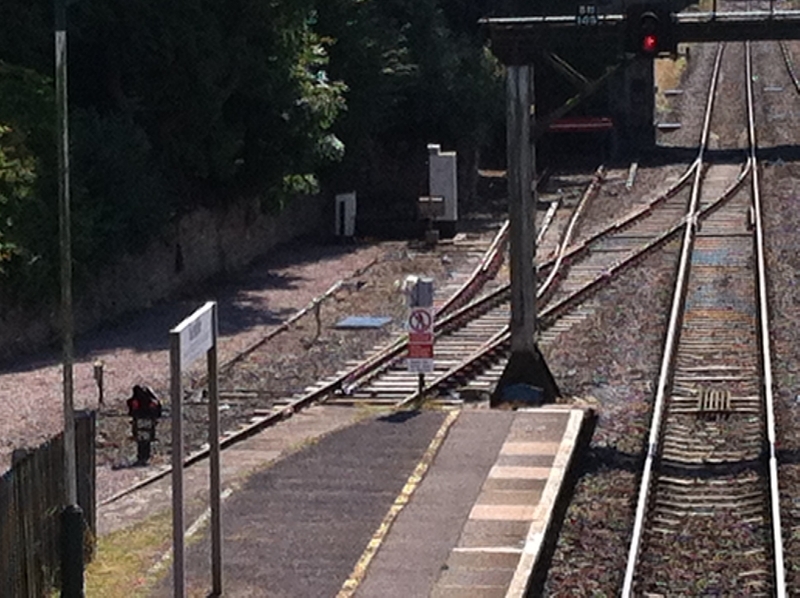 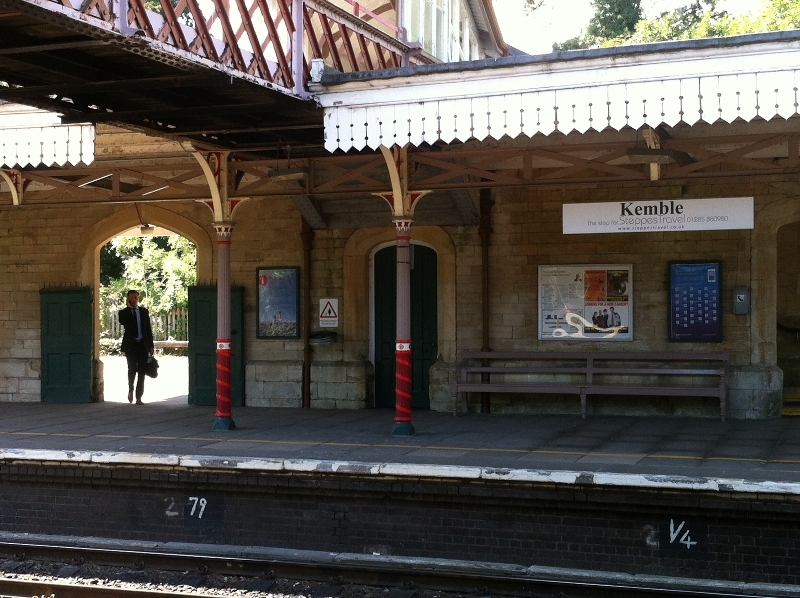 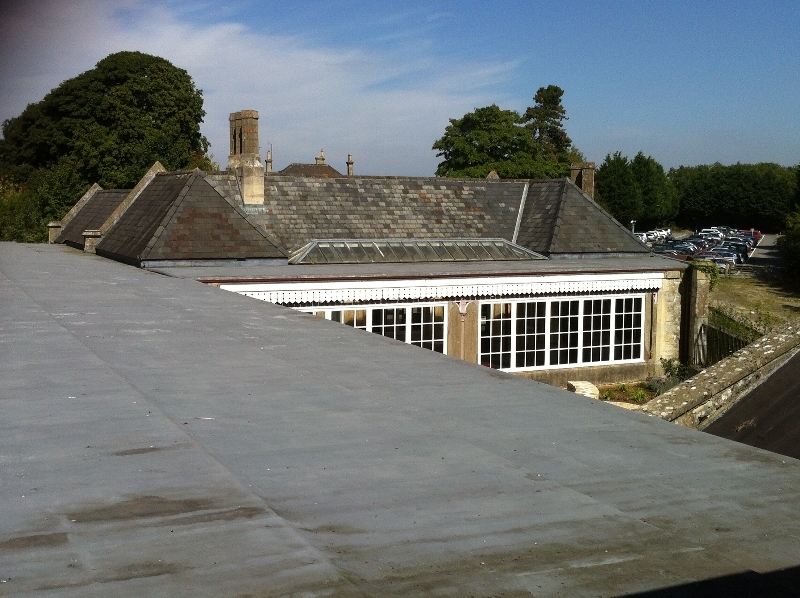 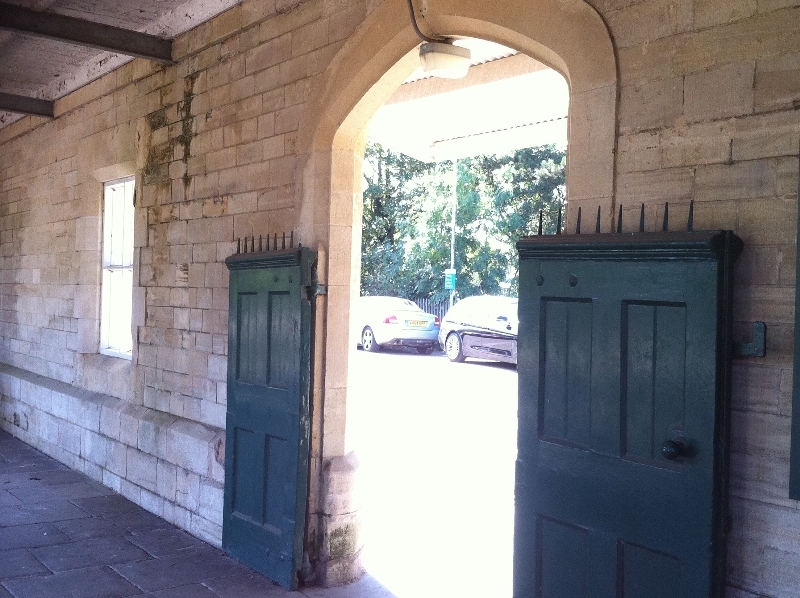 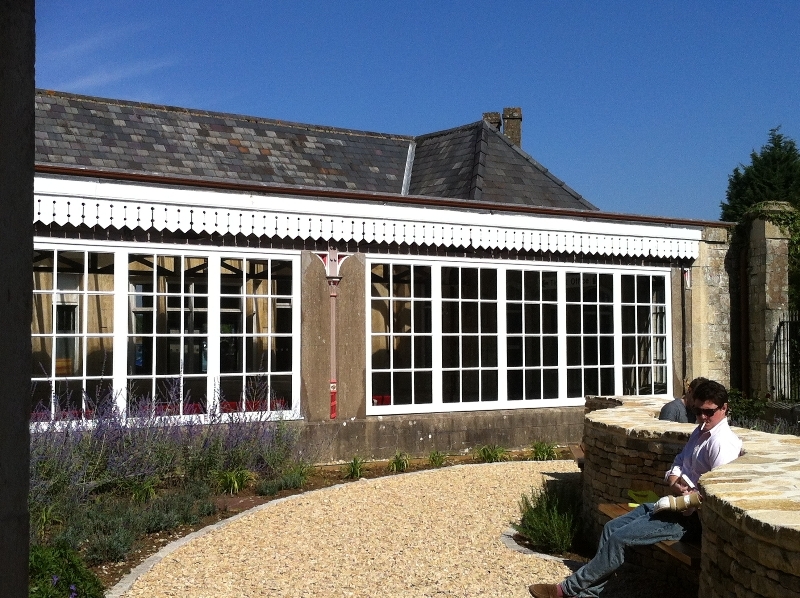 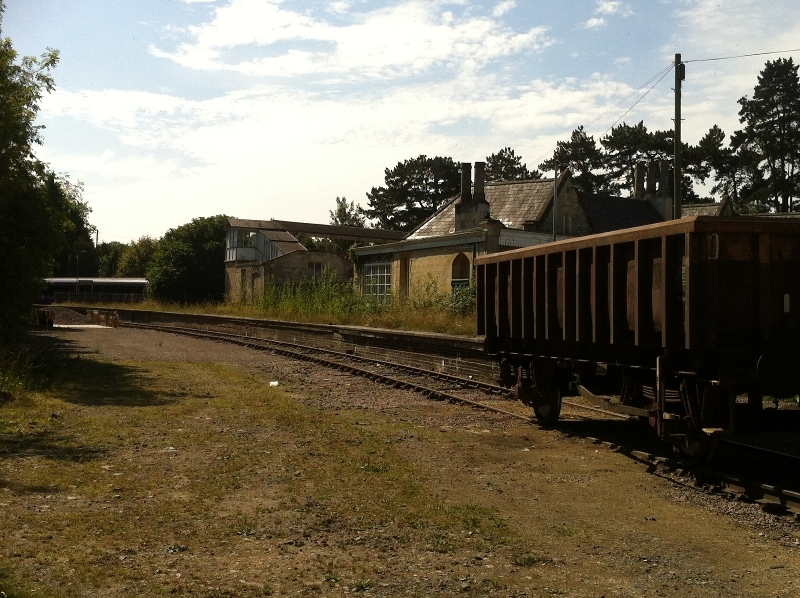 Kemble Station on 6 September 2013. 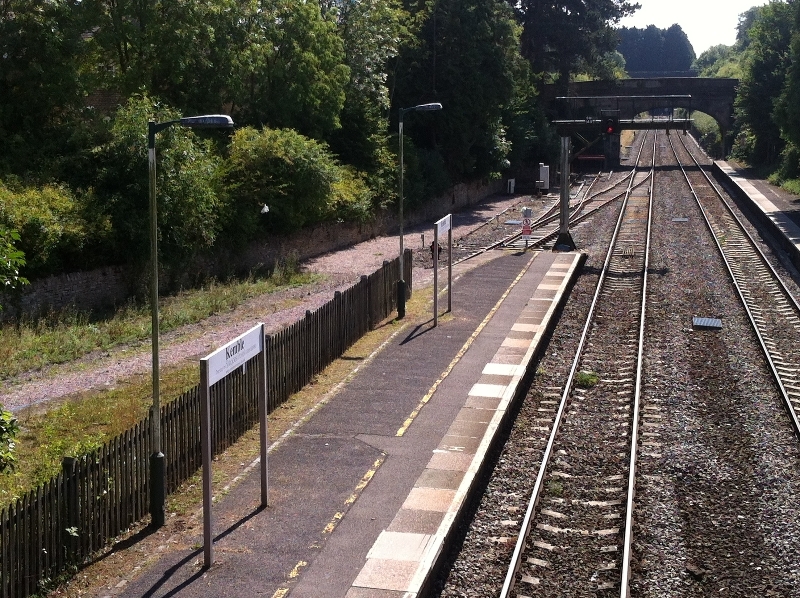 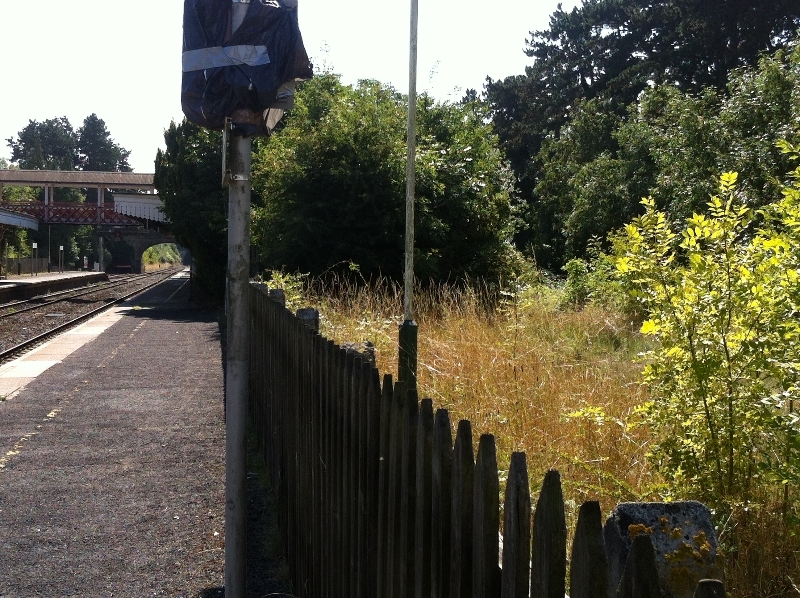 This lovely rural station still retains much of its GWR charm. 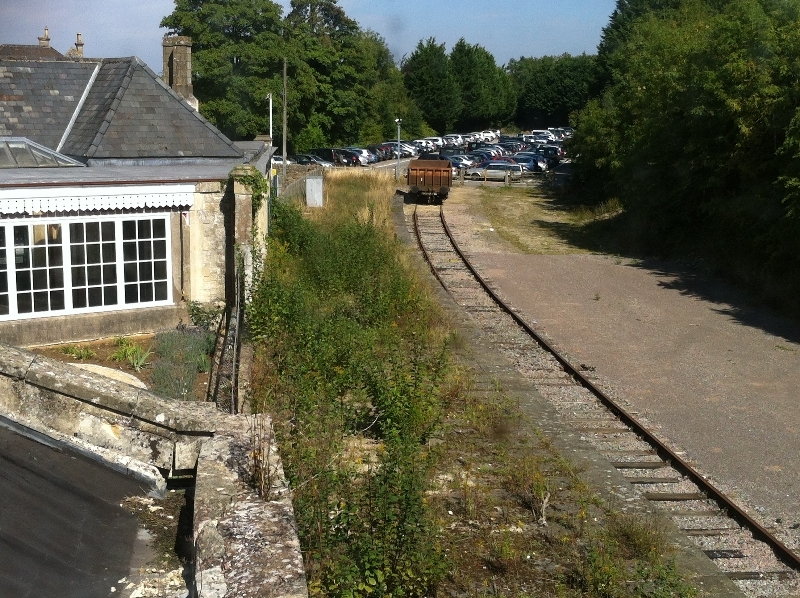 The branch platform to Tetbury may have disappeared into the weeds but the Cirencester one is still used to stable goods wagons. 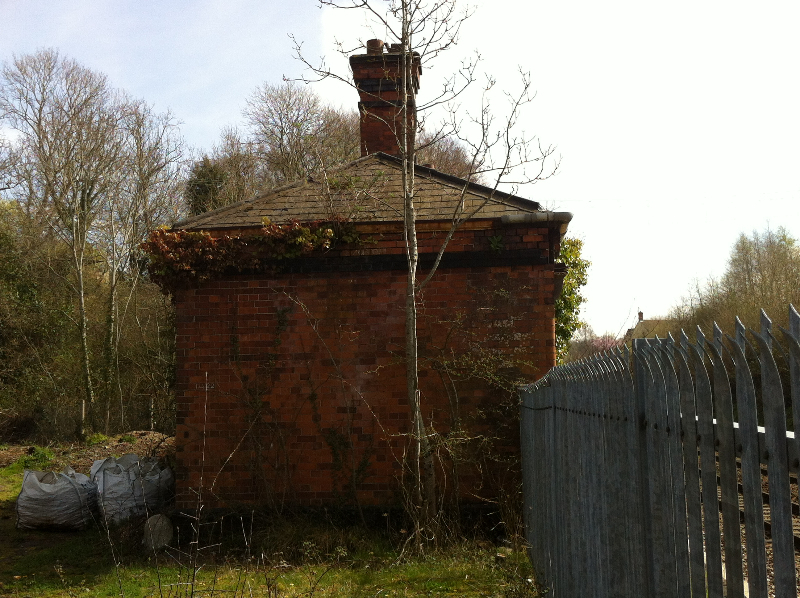 The large GWR water tank also remains. 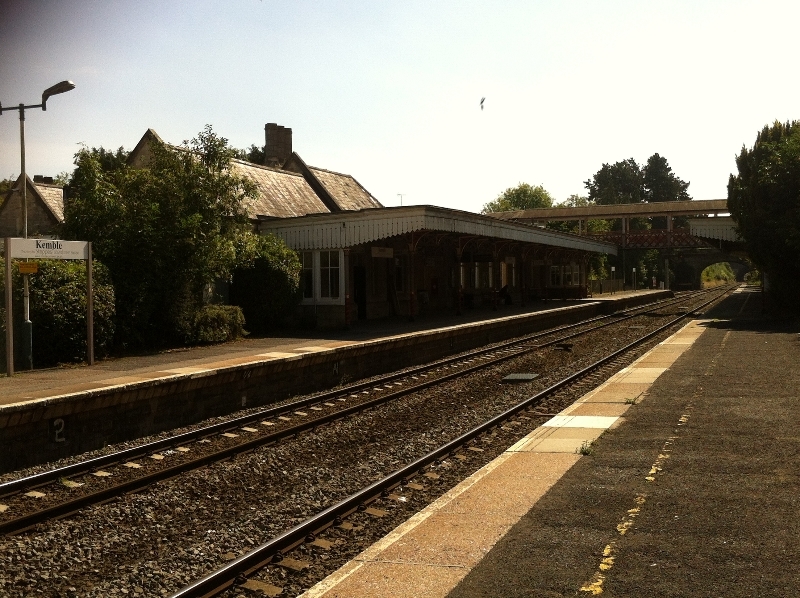 Flax Bourton on 1st April 2014. 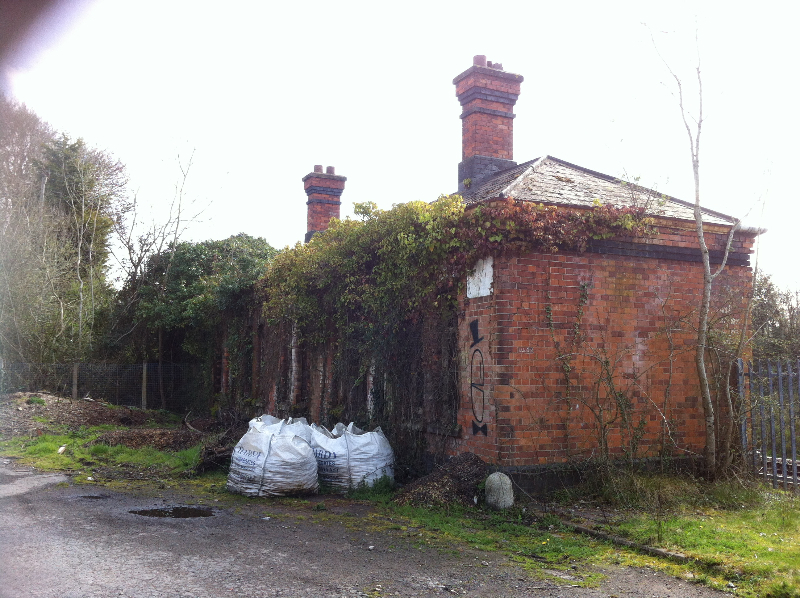 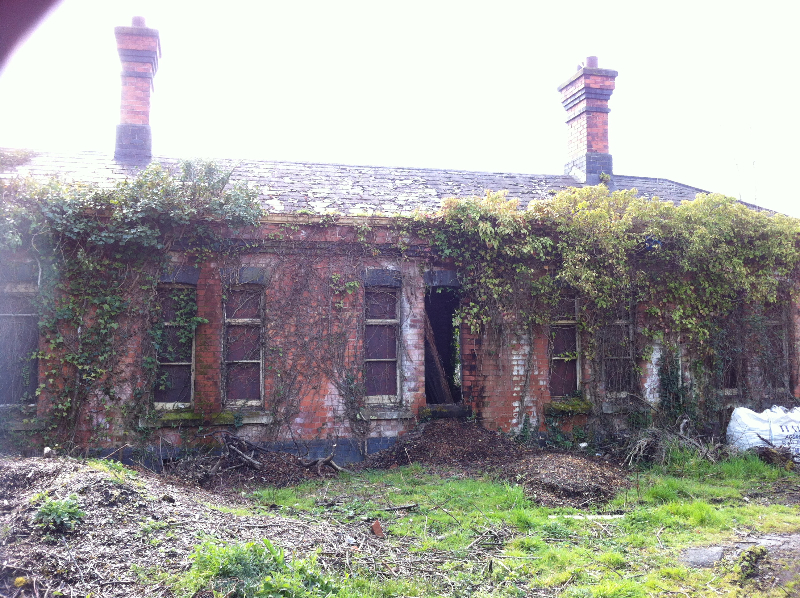 This derelict station has been protected by trees but NR has carried out some clearance work that now reveals its remains. 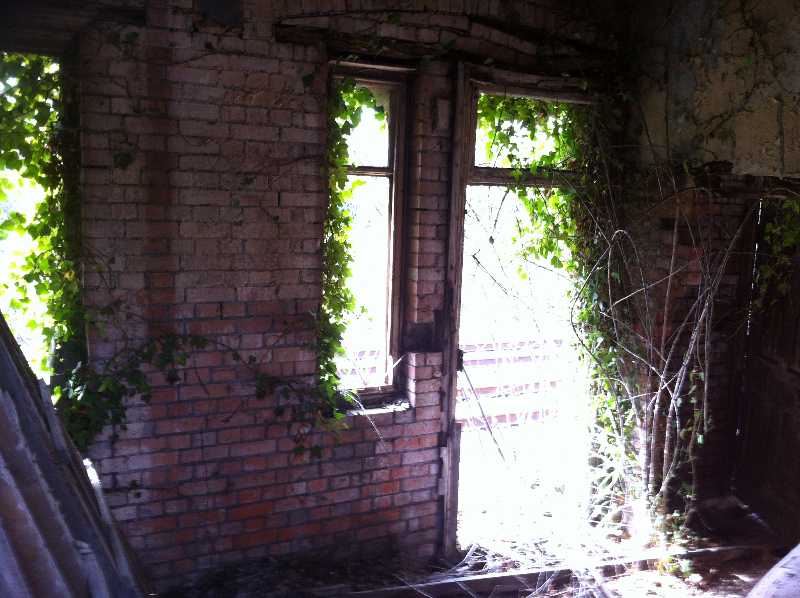 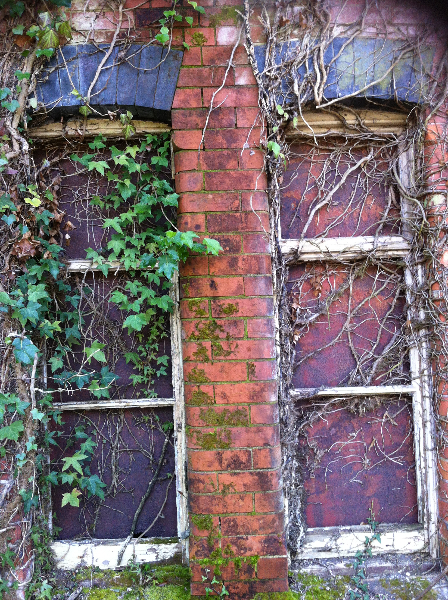 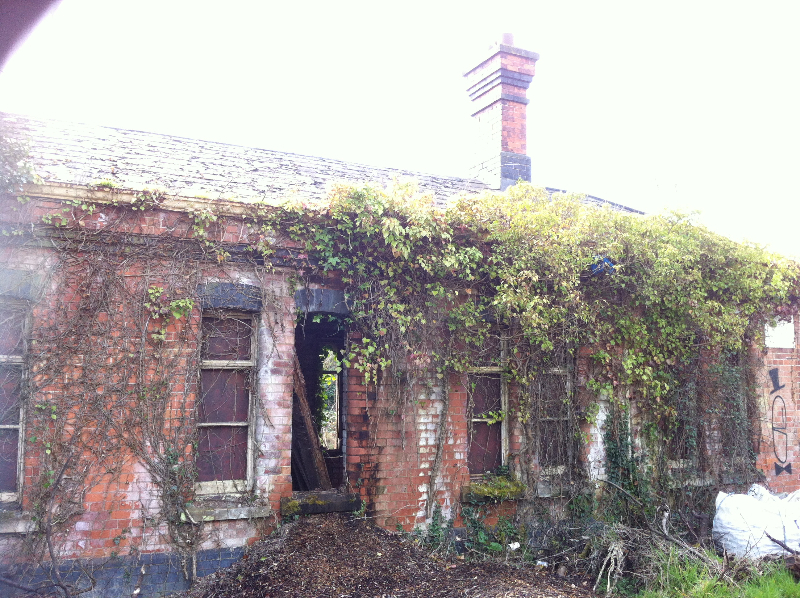 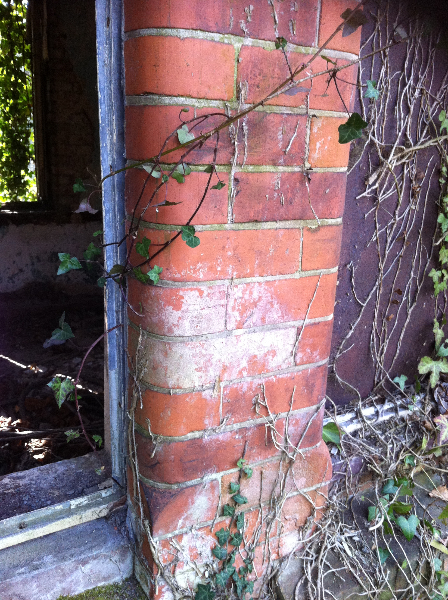 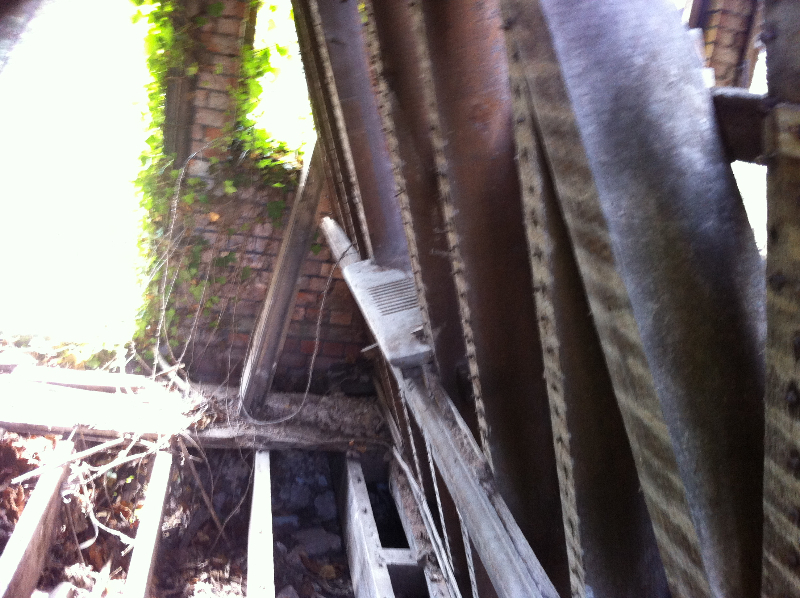 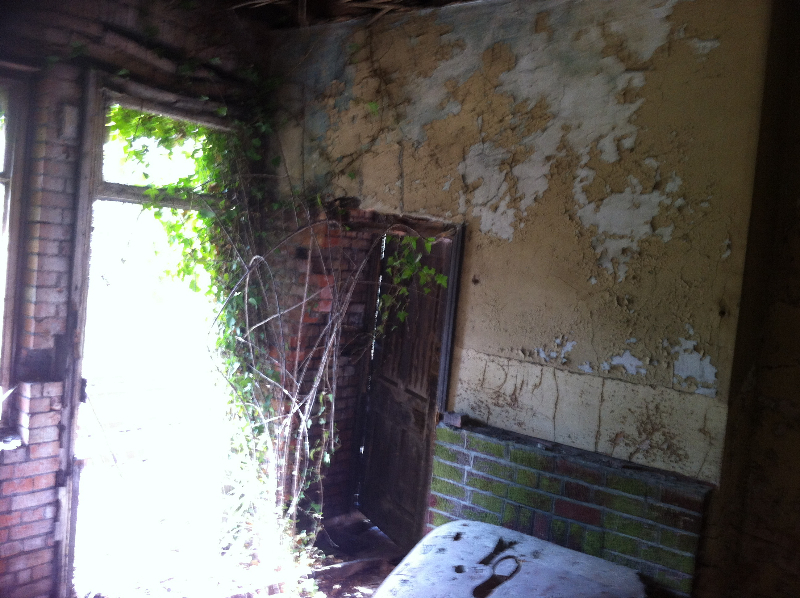 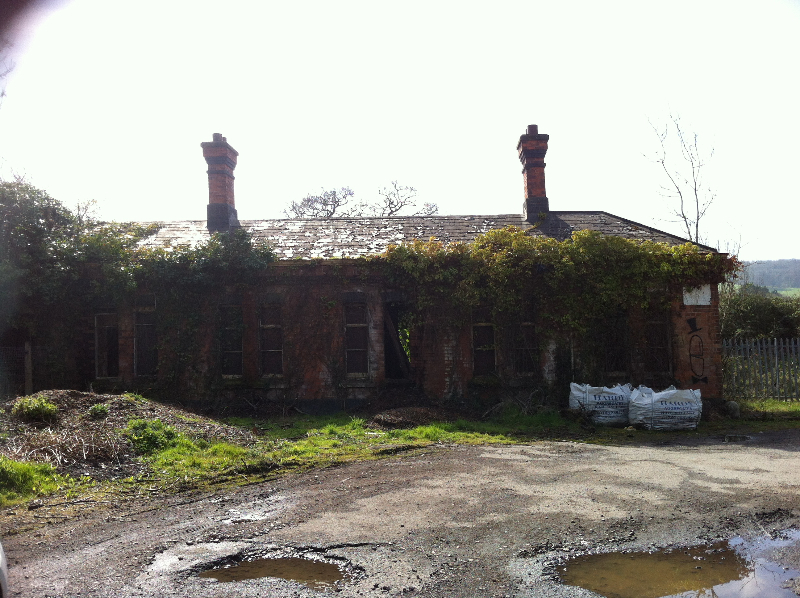 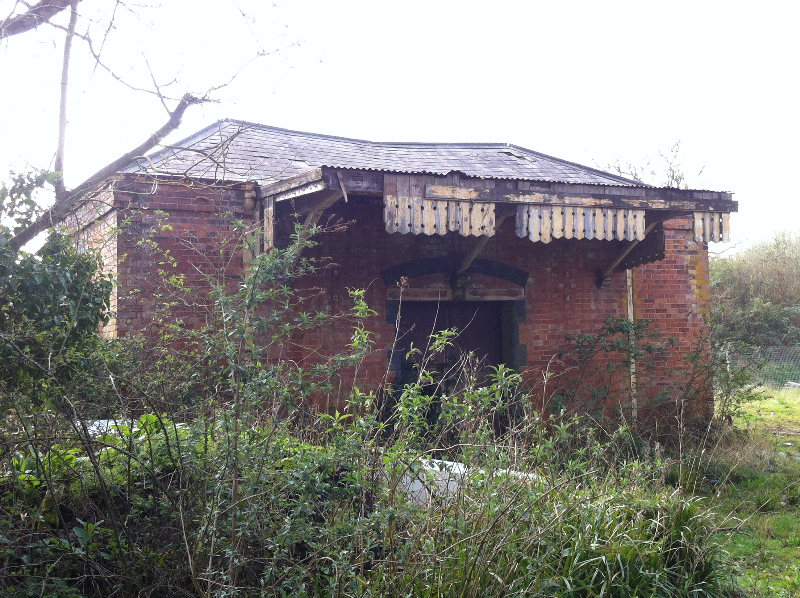 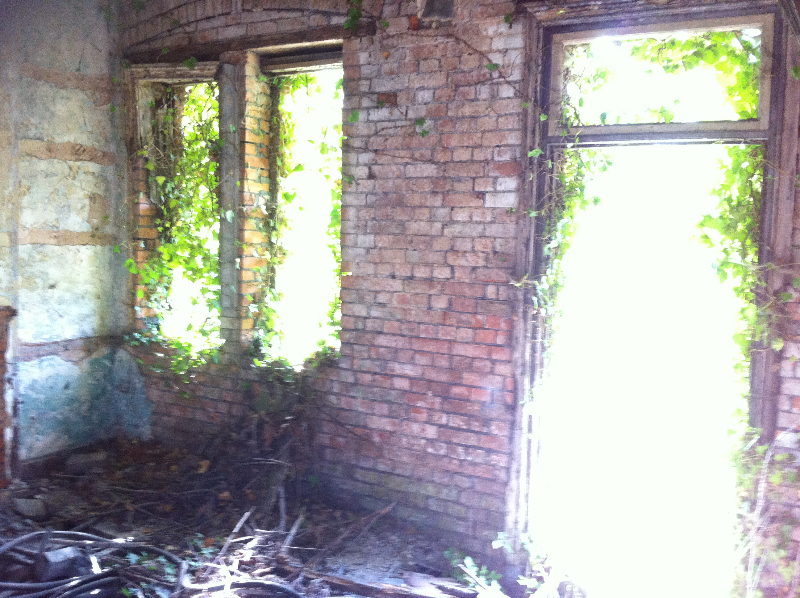 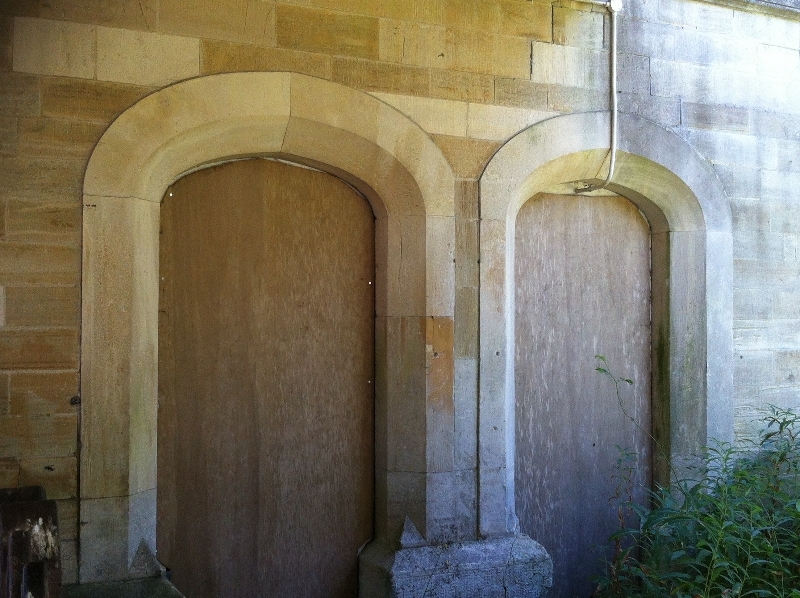 The goods shed also remains.